Dates available upon request. Locations: Delaware, Chester County, and Montgomery Counties. conferencing, peer collaboration, and creative lessons, participants will learn how to organize their information into paragraphs, add supporting details, use voice, and learn about effective word choice in their writing. Participants will have the opportunity to publish writing through the use of technology. Research shows that movement increases brain function. 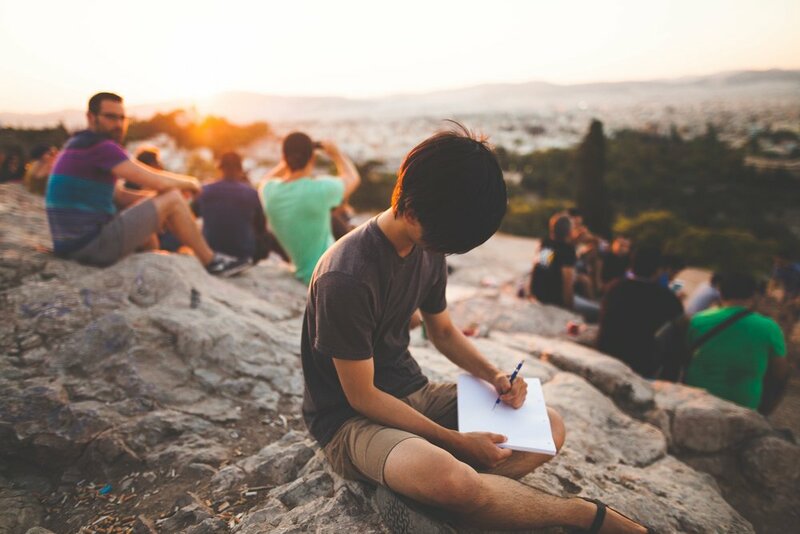 Participants will have the opportunity to take their writing outdoors to inspire writing. Physical movement breaks will take place inside the classroom and outdoors, throughout the day. Through a variety of learning activities, students will explore, discover, and examine how the brain works and how it gets stronger and smarter through effort and learning (how to have what Dweck refers to as a growth mindset). In return, this will boost students' confidence in their potential, desire to learn, and willingness to work hard. Children will learn and practice effective strategies to accelerate their learning and growth. Goal setting, mindfulness practices, persistence, and resilience are a few of the areas that will also be included. This course is designed to provide early elementary students will the tools to live a flourishing life in, and out, of the classroom! Research shows that movement increases brain function. Physical movement breaks will take place inside the classroom and outdoors, throughout the day. Fee: $600.00 includes registration fee, and supply fees. Rooted in key positive psychology principles, as well as neuroscience, this week-long session geared toward students in grades 2-4, will develop the essential life skills and characteristics students need to thrive in the ever-changing and often demanding and stressful 21st century. Through the use of a variety of engaging activities that will include art, music, movement, and literature, participants will explore emotions, personal strengths (such as courage and gratitude), relationships (making and keeping friendships), character development (such as kindness, respect, self-control, and responsibility) and accomplishments (goals, hopes and dreams). This summer give your child the opportunity to grow and develop as a social-emotional leader by equipping him or her with the tools to be happy AND successful. Research shows that movement increases brain function. Participants will have the opportunity to take their learning outdoors. Physical movement breaks will take place inside the classroom and outdoors, throughout the day. Fee: $400.00 includes registration fee, supply fee, and book publishing fee. Using a book title that will be selected from a local elementary summer reading list, participants will focus on reading comprehension strategies through collaboration. Participants will express their ideas through a reading response journal and vocabulary notebook. This club will focus on many areas, including using context clues to comprehend word meaning, increasing vocabulary, promoting higher order thinking, understanding character traits, identifying main idea, analyzing author’s purpose, and summarizing texts. As students engage in their summer reading, they will have the opportunity to participate in many hands-on activities, such as creating a television commercial advertising the book, acting out scenes from the text, and creating their own game based on the story. Research shows that movement increases brain function. Participants will have the opportunity to take book discussions outdoors. Physical movement breaks will take place inside the classroom and outdoors, throughout the day. Fee: $400.00 includes registration fee, and supply fee.